I’ve never been interested in taking one of the JLPT but I was kinda interested what their difficulty level for reading comprehension would be. 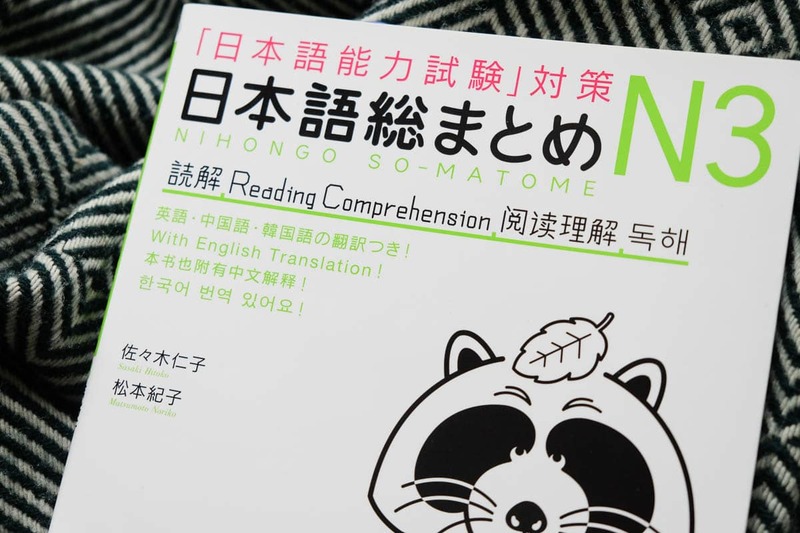 So I just bought one from the well known JLPT preparing book series called Nihongo so-matome (日本語総まとめ). 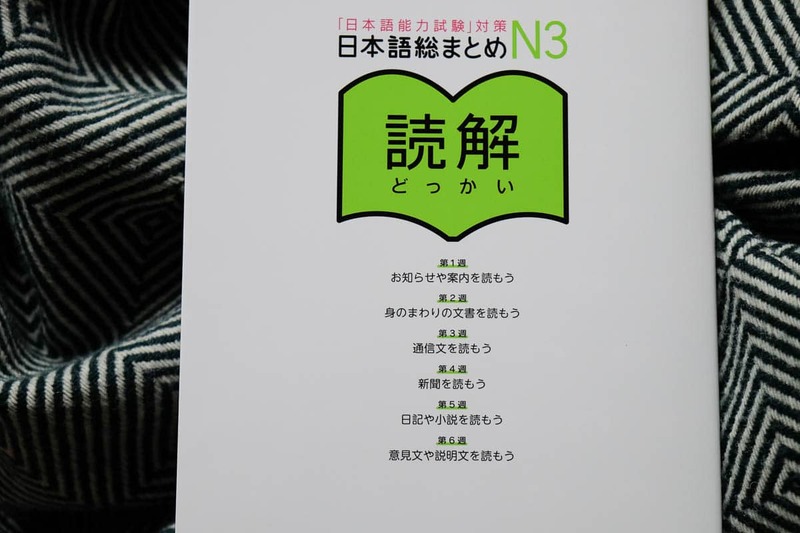 They offer a plethora of books covering the whole range of JLPT difficulties from N5 to N1. For some people, this definitely is a nice way to boost up their learning morale always knowing that they registered for the test and have to prepare. When I think about this more now maybe it wouldn’t be such a bad idea to register myself but it’s just not in the cards to do that much Japanese studying among all the other stuff I have to do for the university. Regardless, I just picked this one up to get a little more Japanese practice in and have a look at the difficulty of the N3 level. Unfortunately, there are no real translations of all the texts in the book, just the ones for the key points which can be found at the back of the book. What I really like are the different sets of text which are all dedicated to a specific theme. Advertisements were one of the more exciting ones and it really makes sense to have some for translation. 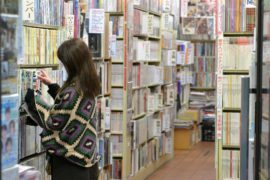 They’re short, easy to understand and you can instantly use your new knowledge when you pick up a Japanese magazine or wander the streets of Japan (in that case, lucky you). 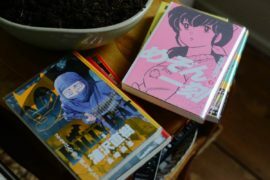 I already have a couple of books by Ask Publishing (like Understanding Japanese Grammar) and really like their stuff. Nice artwork and content. Always neatly organized and presented. Like always just have a look at the pictures and choose for yourself if this title might be something for your Japanese learning repertoire. 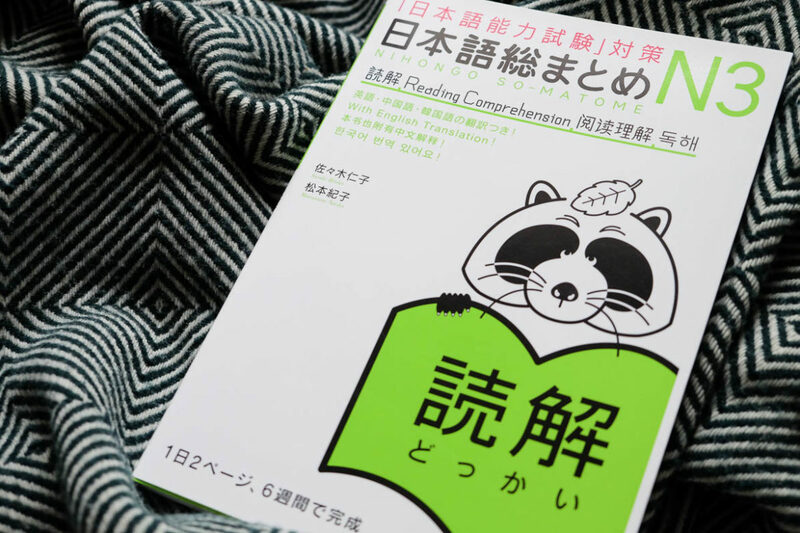 It’s especially a tough one this time because I have nothing to do with the JLPT itself (yet) for what this book is specially made (for the reading comprehension part at least). 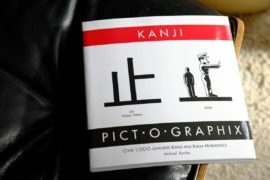 Quality books with a neat layout which will safely guide you through the first stages of the JLPT learning progress.